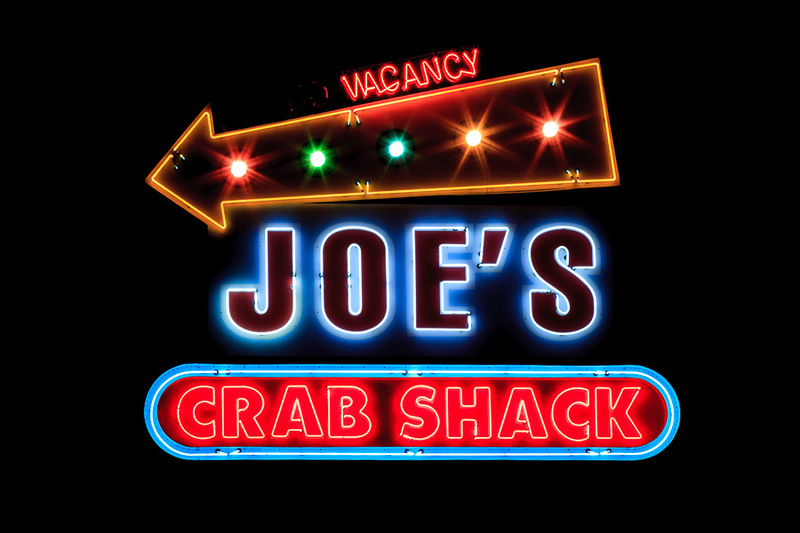 The first Joe’s Crab Shack opened for business in Houston, Texas in 1991. The restaurant chain now has over 130 locations throughout the United States. This particular sign I photographed was at the Newport Beach location in California.